Luis Aguado, Eugenio Cabebes, Feliciano Cabuco, Agapito Conchu, Alfonso de Ocampo, Maximo Gregorio, Maximo Inocencio, Jose Lallana, Severino Lapidario, Victoriano Luciano III, Francisco Osorio, Hugo Perez, and Antonio San Agustin. Who are these people? These people are mostly from the Philippine rebellion group against Spanish colonial rule during the 19th century, the Katipunan or KKK. Shortly before the secret rebellion group was discovered, these 13 brave men became the casualties of war as they were executed at Fort San Felipe (now, Cavite city) last September 11, 1896. To which a city in Cavite was named after them... Trece Martires City. 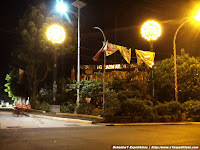 Once, Trece Martires became the capital city of Cavite and so most government office of the province is located here. 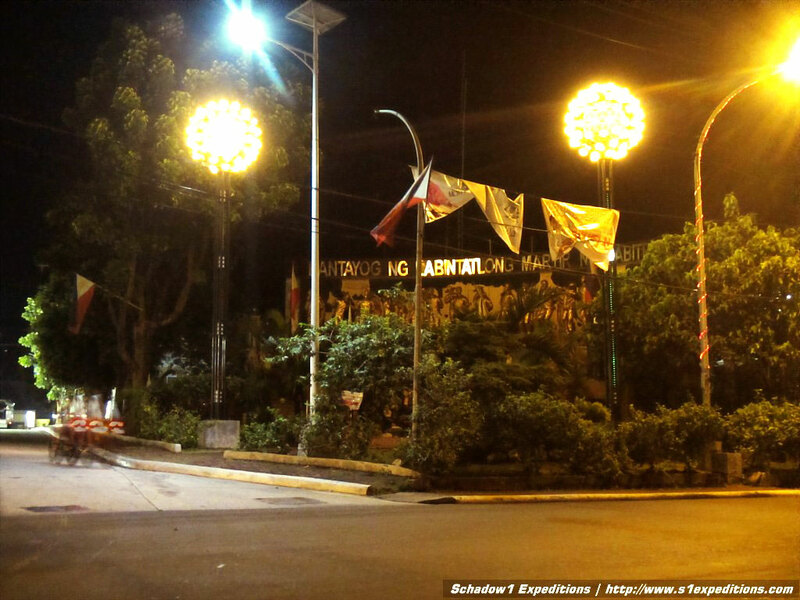 This includes the provincial capitol to which the governor has its office. 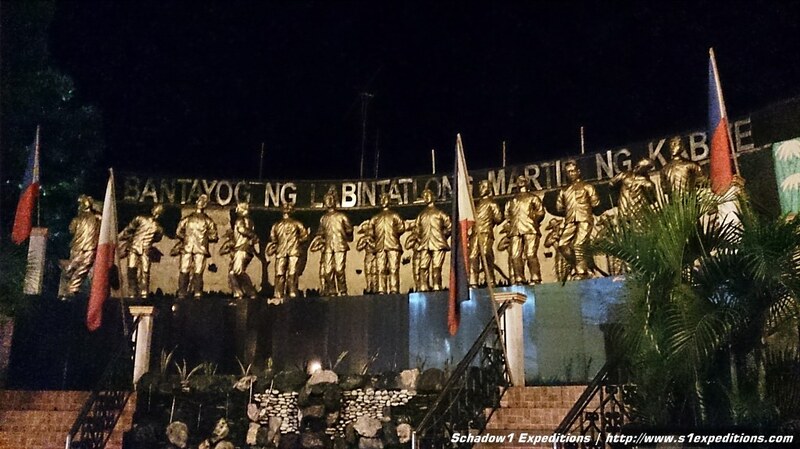 The 13 Martyrs of Cavite Monument can be seen along the Governor's Drive, just several kilometers after Manggahan crossing at General Trias Cavite and before you reach the Indang-Trece Martires Road if you are coming from Manila or Dasmarinas, Cavite. 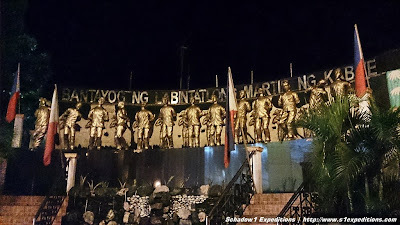 The location of the monument is exactly at Cavite's geographical center.